Over the coming weeks we will share insights into the speakers we have lined up for the 2017 BCCM Leaders’ Summit to be held at the Stamford Plaza in Brisbane on Friday 10 November. There are just 100 tickets for the annual Summit and Industry Dinner. Book early to avoid disappointment and for great early bird rates. 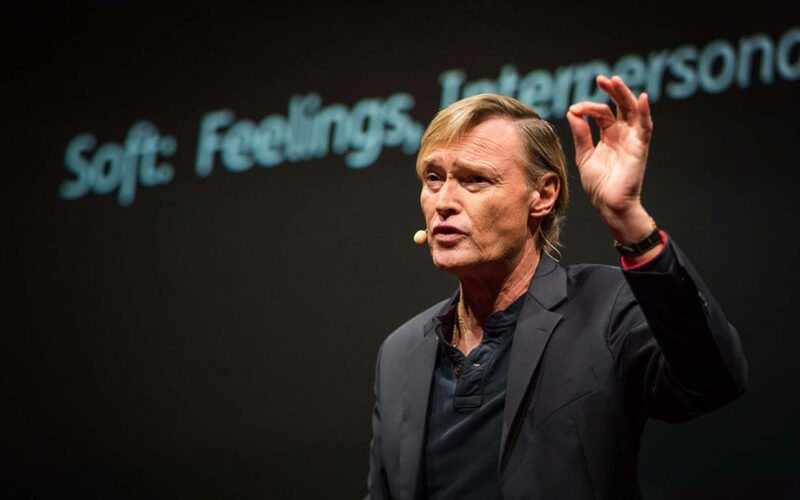 Yves Morieux, managing director Washington DC and director of the Boston Consulting Group Institute for Organization, is the creator of Smart Simplicity, six rules for tackling the organisational complexity that is a drag on competitive advantage and innovation in firms. Yves advises leading companies across the world on the structural and behavioural conditions for economic value creation. Yves will deliver the opening Keynote: Smart simplicity, sophisticated co-operation. “Each day competitive advantage seems more elusive and fleeting. Even if you can figure out the right approach to take, what works today won’t work tomorrow. “The growth of complexity is reflected in businesses’ goals. Today companies, on average, set themselves six times as many performance requirements as they did in 1955, the year the Fortune 500 list was created. “And many of those requirements appear to be in conflict: Companies want to satisfy their customers, who demand low prices and high quality. They seek to customize their offerings for specific markets and standardize them for the greatest operating return. They want to innovate and be efficient. Biggest take out for co-operatives and mutuals?